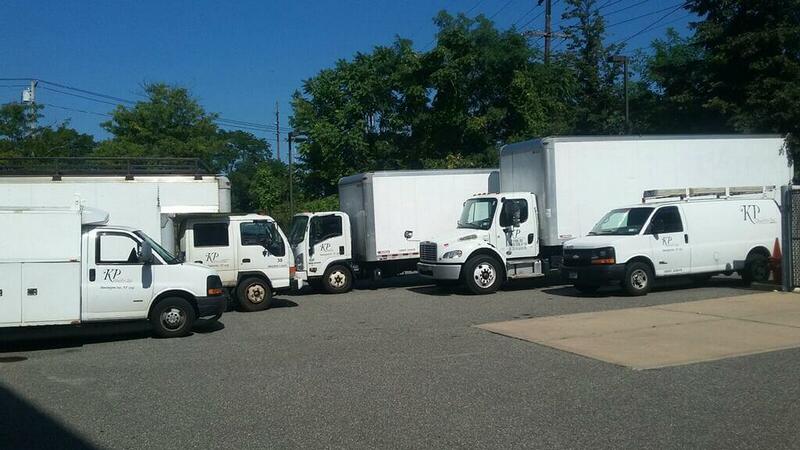 KP Quality has been Serving Shelter Island residents and businesses in all their moving needs for over a decade. Packing, unpacking, crating, disassembly, reassembly, moving… KP Quality is your industry leader for a trusted moving company in Shelter Island. 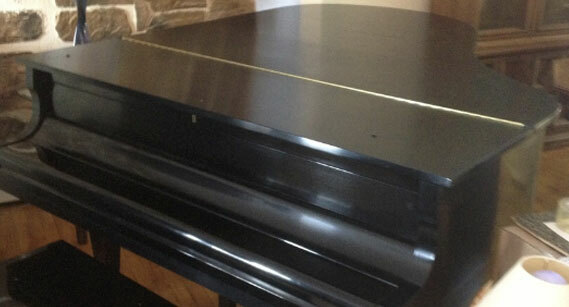 We offer you great pricing, quick turnaround and attention to the most important details of moving your valuables. All of which happens on schedule to keep your move on-time. We are Shelter Island’s top choice for moving. At KP Quality satisfaction is our goal for all of our customers. Whether your move is big or small, near or far we strive to give you the best experience possible. We recognize your needs will include services before and after the actual move itself. This is why we provide full and partial packing and unpacking for our Shelter Island customers. Choosing full packing services with KP Quality of Shelter Island you reclaim many hours of your own time. Let us come to your home or office and carefully wrap and box all your belongings for you. Rest assured. Handling your items with care is our top priority. Our expert packers will have even your large and specialty items packed for you in no time and then unpacked in your new location in one seamless transition. Partial moves will require partial packing. Whatever your situation KP Quality of Shelter Island will customize our packing services to your needs. We have clients that utilize our services to move items into storage or need require moving of only oversized or fragile possessions. 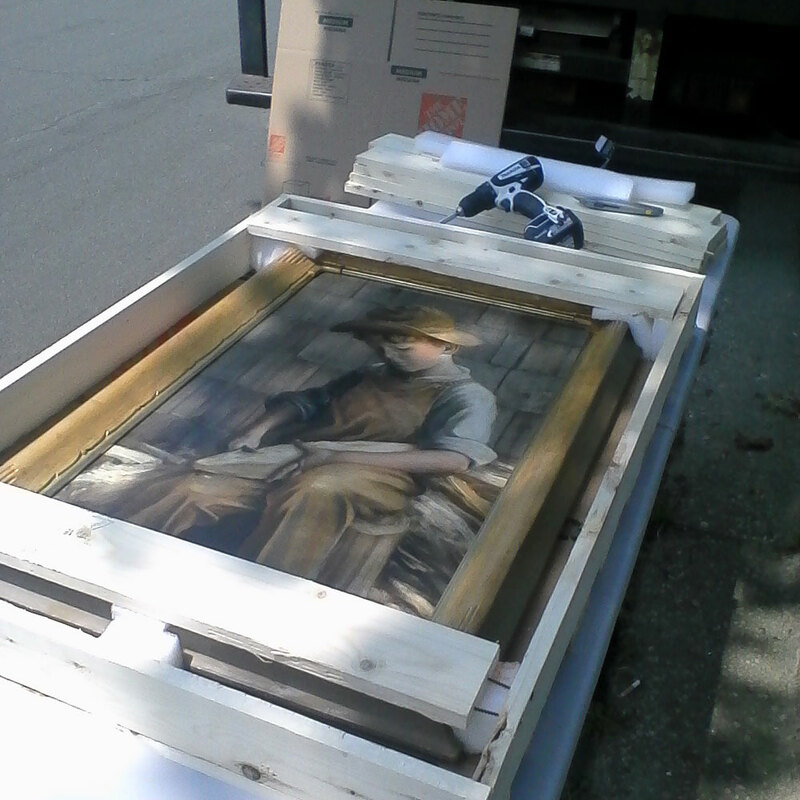 We can also offer crating and shipping services as needed. Packing and moving is our business. That’s why you can trust us when it comes to your valuable belongings. Our team in Shelter Island in specialized in handling even your most fragile pieces. They will arrive safely, securely and on time. Moving furniture can be particularly challenging for many of our customers in Shelter Island. That is why they chose KP Quality to help. Many items that come into the house simply cannot leave the house without being disassembled. In many cases these items were assembled inside the home when originally purchased. An entertainment system, for example, will need to be taken apart and each piece packed securely so it can be reassembled in your new location. 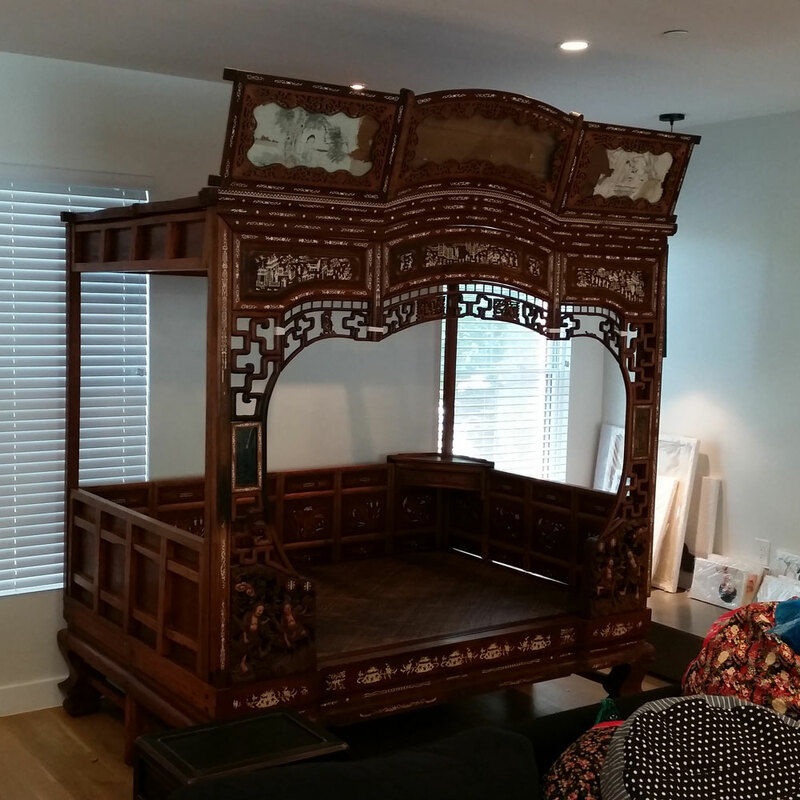 Many pieces of furniture are complex and will need special attention to ensure these items will be restored to their original condition after the move. There are times that furniture covering will need to be removed or there are a large number of nuts and bolts to be removed. You’ll be glad you hired experts for this process. Our attention to detail and our experience will give you peace of mind that all your needs are being addressed. 1. Upholstery removal and reupholstery is a delicate process. We will skillfully work through your needs with special attention. 2. Metal and wood frames will need special attention to their connections. Screws will be tightened and wood dowels will be reglued. We are prepared to customize this process as needed. 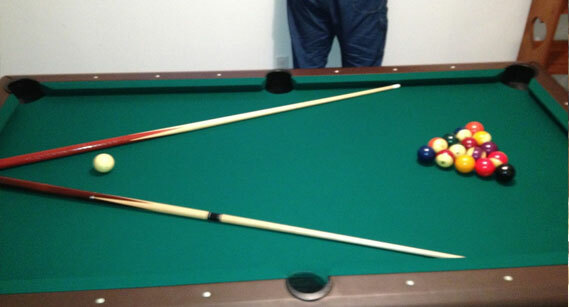 At the completion of your move will will ensure that the assembled furniture is realigned. 3. Our Couch Heroes will be your heroes. These experts are skilled in all types of wood and metal disassembly. You rest easy knowing our Couch Heroes are qualified to work your best furniture! 1. It’s time to reassemble! We’ve got you covered. Once your furniture has arrived to it’s new location, it’s our job to restore it to it’s best condition. Your furniture is often restored to better condition than before. This is because in the moving process we have done one or more of the following; tightened screws, re-glued dowels, replaced adhesive, staples and other connections. 2. The next step will be restoring your furniture coverings. Leather or fabric will be restored back to the frame or cushions. 3. New glue, staples and screws are added to each piece as needed. Our Couch Heroes will make sure your furniture looks and performs as good as new! 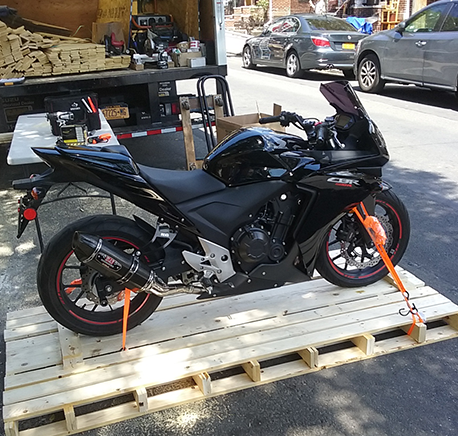 We custom design crates for your specific needs. KP Quality takes into consideration the weight of your belongings, the dimensions and the shipping location. All these factors are necessary to create the perfect crate to move and protect your products. On-site crating is offered to our Shelter Island customers. We will arrive at your location to build you a crate that is customized for your relocating needs. 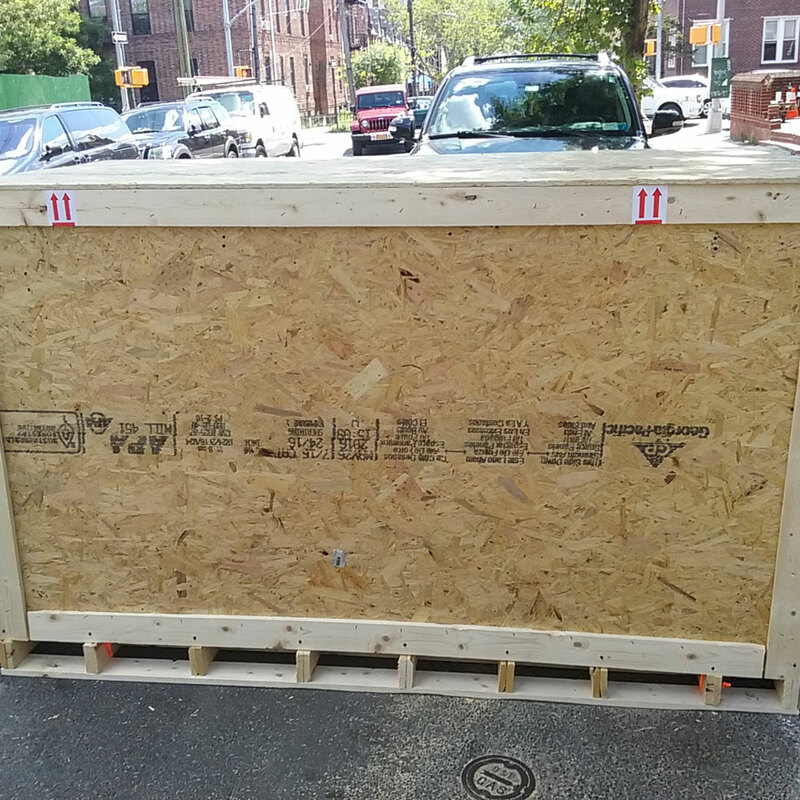 The custom crate will be designed to ensure your items are secure and arrive safely at their new location. Our services extend beyond Shelter Island. If you are out of the area, reach out to us. On request we will customize your crates for both your domestic and international needs. You can trust KP Quality of Shelter Island because we will always go above and beyond to meet the needs of our customers. There are many types of moves and on average, we move many times. At KP Quality, we have seen it all; big, small, business, home residence etc. We are confident we can make your moving experience an enjoyable experience. Hiring KP Quality should be your choice for even the smallest move. Many of our clients require our services for moving items into storage while many are moving across the country. Whatever your move involves we are prepared to make that move hassle free. KP Quality is a professional and dependable moving services, but we know pricing is also an important consideration That is why we offer affordable pricing. Affordable pricing and the highest standards of moving services is what you can expect from KP Quality. KP Quality is a licensed and registered moving company by the State of New York and Department of Transportation. To give you peace of mind we are also insured. You and your valuables will be safe and secure. The safety and security of your belongings is of utmost importance to all of us at KP Quality. Attention to detail, custom packing solutions and an expertly trained staff will provide you with the sense of security you desire while relocating.